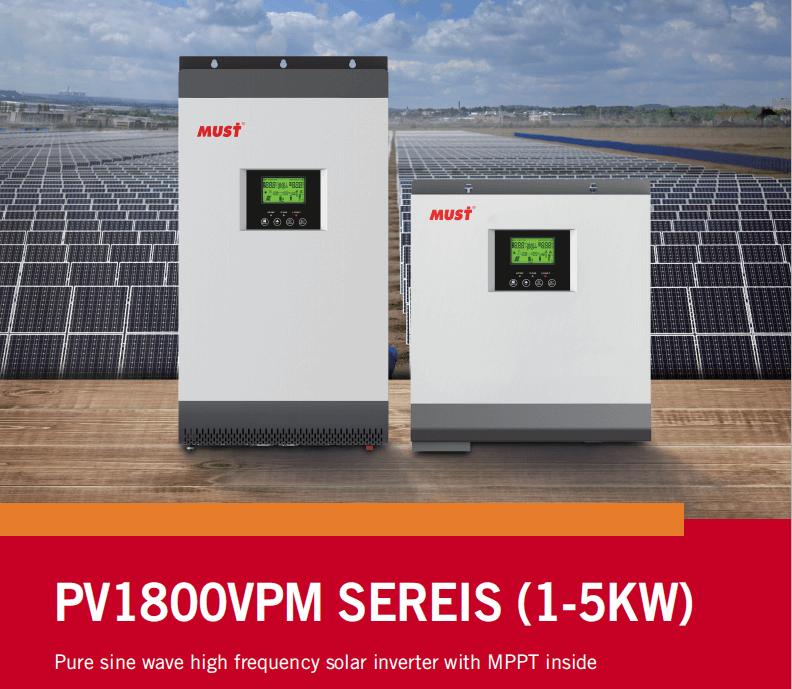 2019 New High Frequency Off Grid Solar Inverter PV1800 VPM Series Arrvial!! 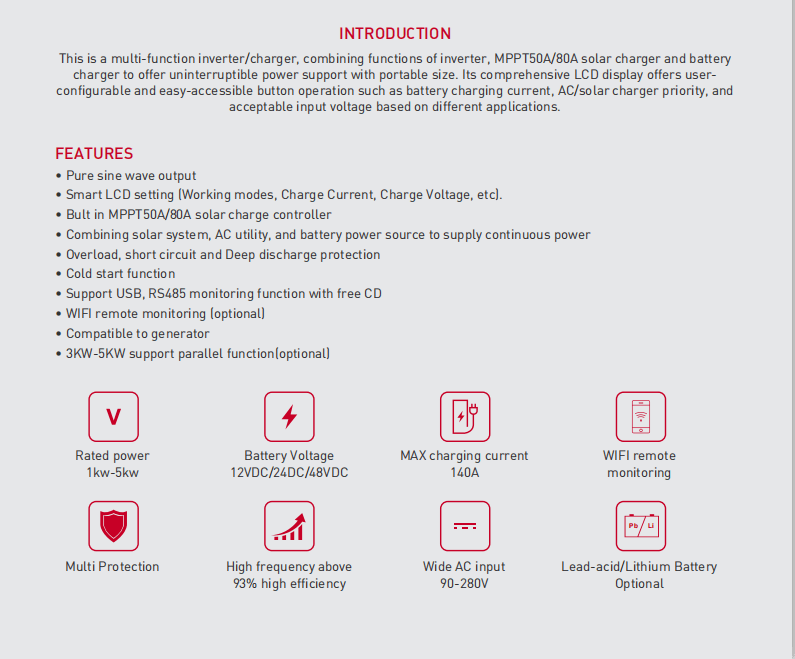 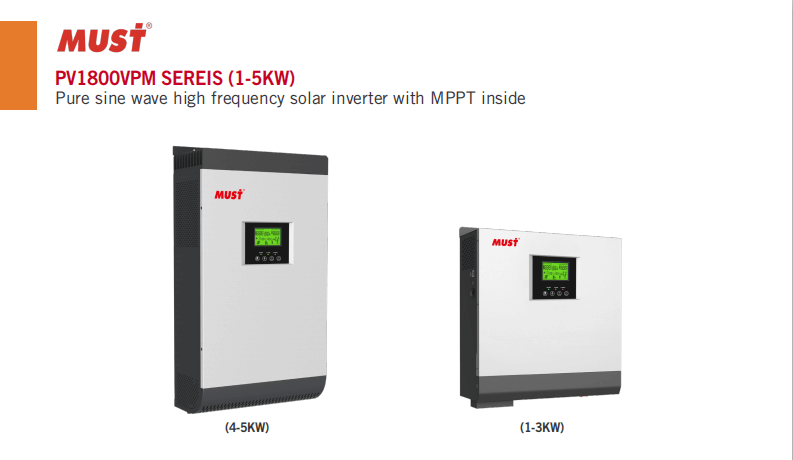 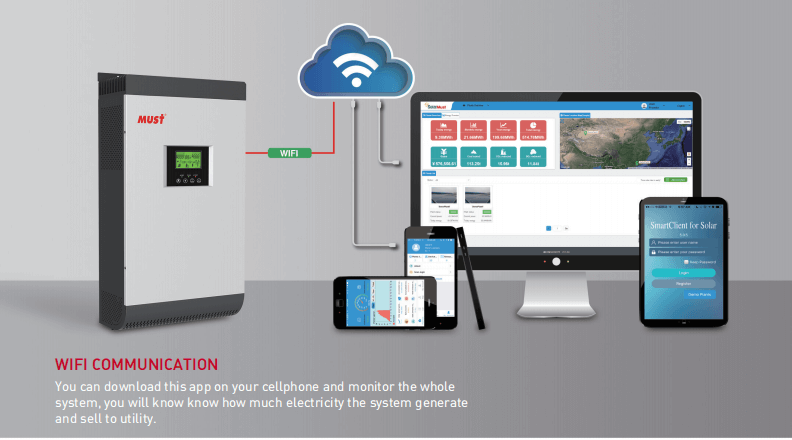 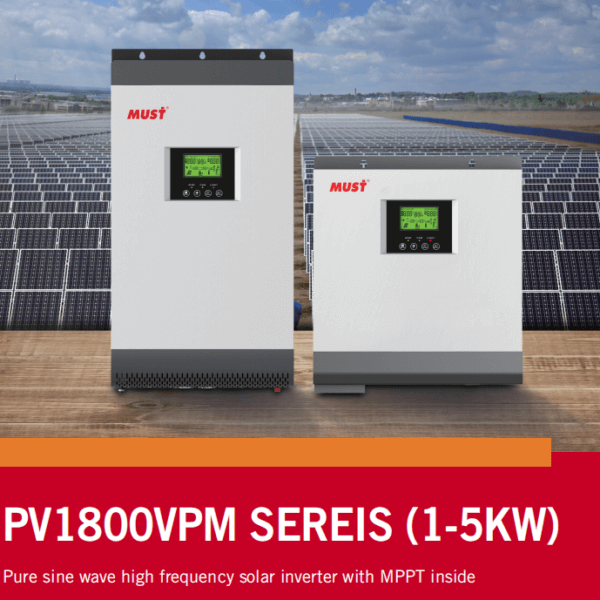 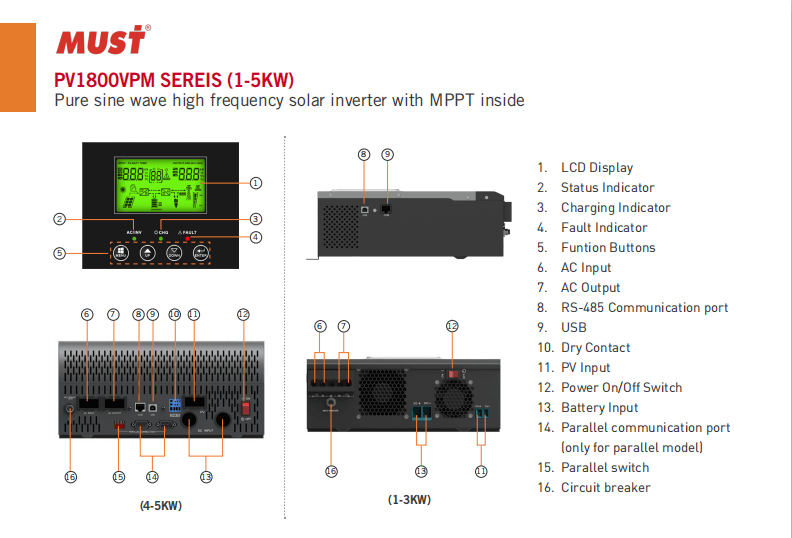 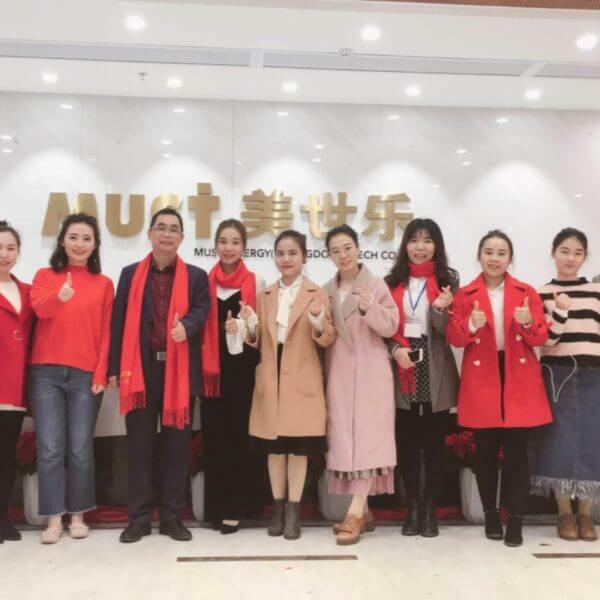 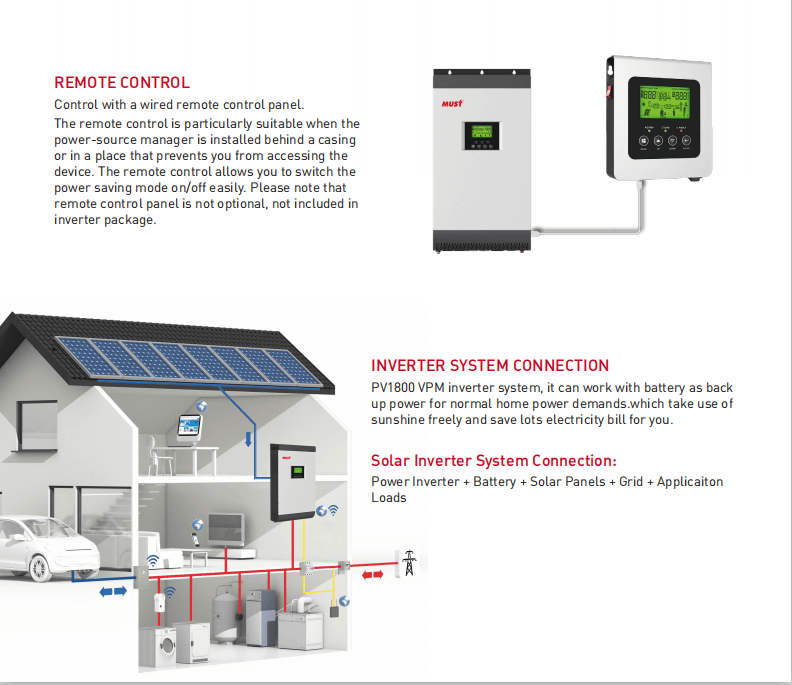 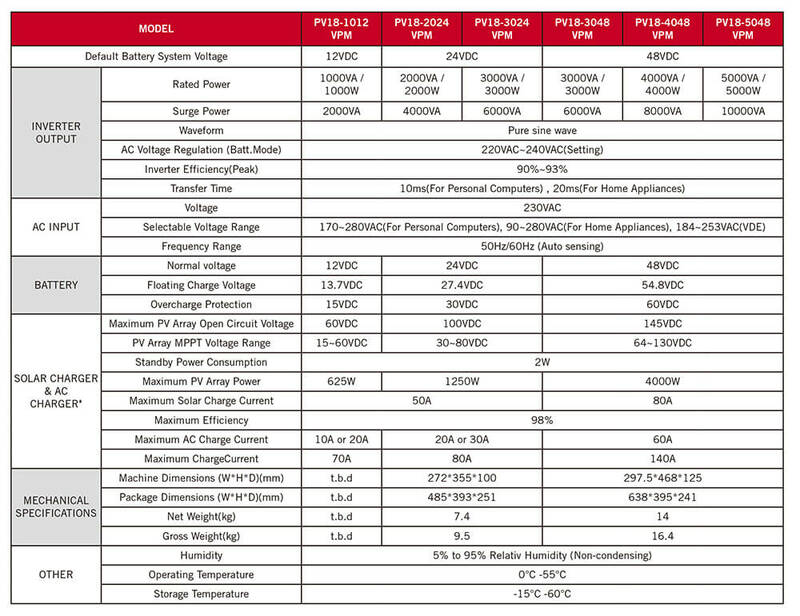 2019 New High Frequency Off Grid Solar Inverter PV1800 VPM (Built in MPPT solar charge controller）Series Arrvial!! 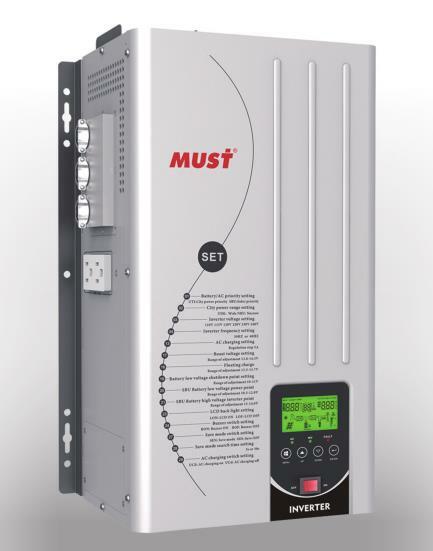 • Smart LCD setting (Working modes, Charge Current, Charge Voltage, etc).